Giri Estates coffee beans flavored with chocolate that is Rich and creamy! 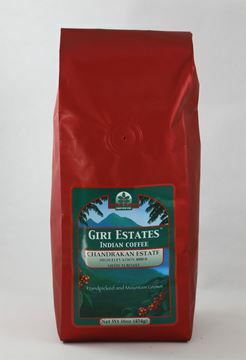 Giri Estates coffee flavored with vanilla that is rich, creamy and delicious! Ships every 4 weeks. 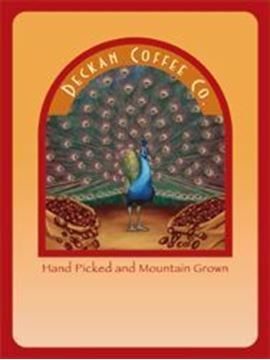 Single origin, shade grown, High Elevation coffee!